As a successful entrepreneur, your aim is to grow. However, this requires investment. Caple provides growth credit where banks cannot fully satisfy the need. We provide credit based on your business’s strategic plan. We can therefore provide a tailored solution: realistic and sustainable credit that will support you for years. Without security or personal guarantees. The process starts with your financial advisor or accountant. 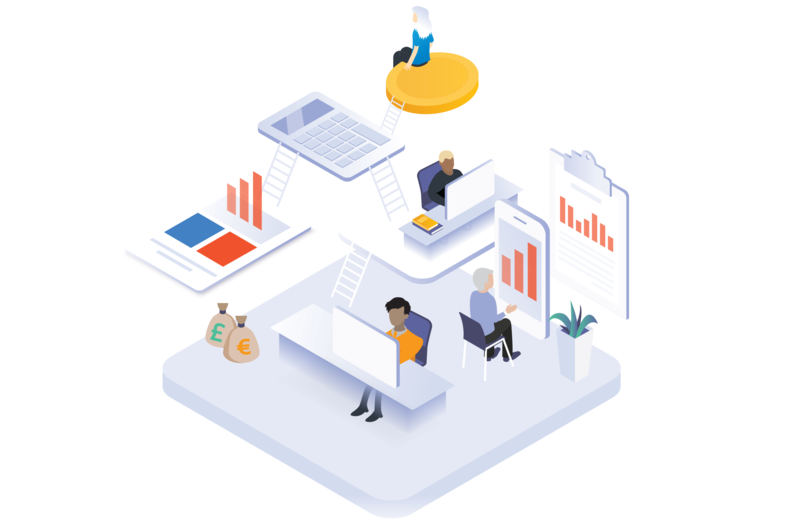 As a Caple Partner they can access our technology platform and make an initial rating which indicates whether a long-term growth loan can be achieved and is realistic. If the initial rating is positive the funding proposal is prepared. This includes financial- and management information and a comprehensive three year forecast for the business. 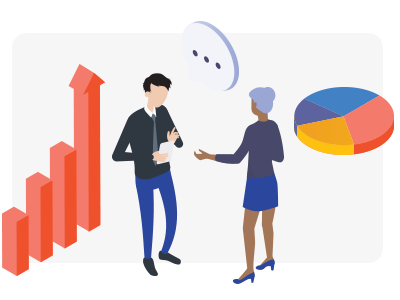 This allows Caple, BNP Paribas Asset Management and your Financial Advisor to propose growth credit that fits the purpose, using tailored terms and conditions. After agreement and closing the principal amount is made available. The funding process is efficient and completed in a short time frame. Michiel is founder and Managing Partner of Caple. 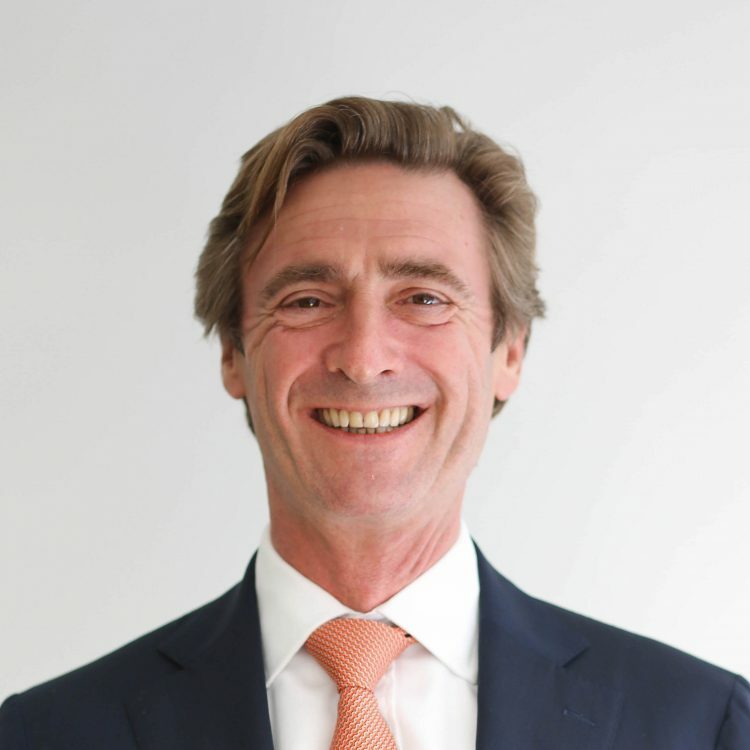 Michiel has extensive experience in the operational and strategic management of financial services companies. 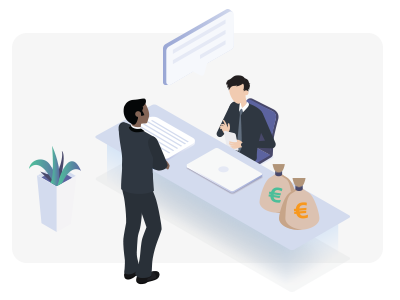 Both as managing partner of a private bank in the Netherlands and executive director of an international investment management and brokerage group. 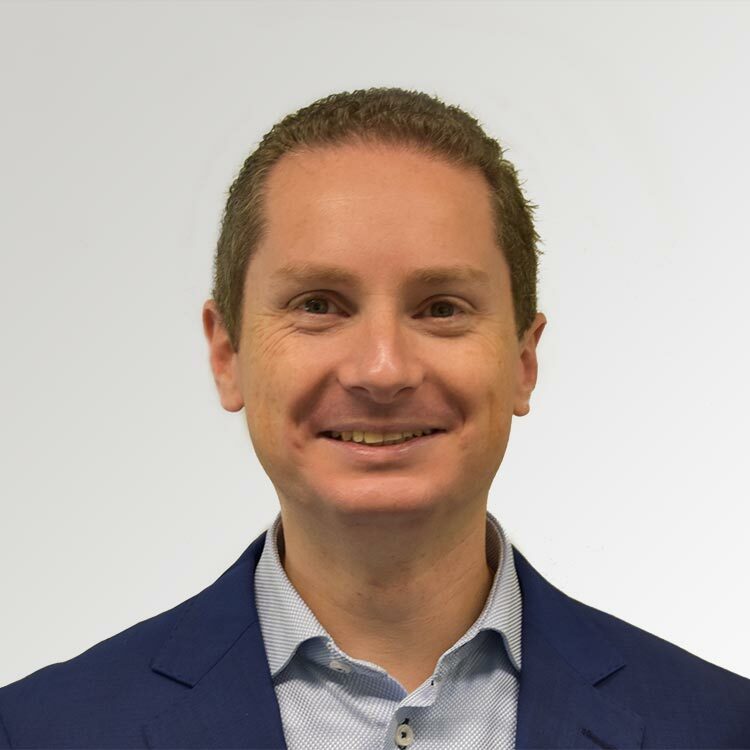 Dominic is co-founder and Managing Partner of Caple and jointly responsible for leading the business on a day to day basis. 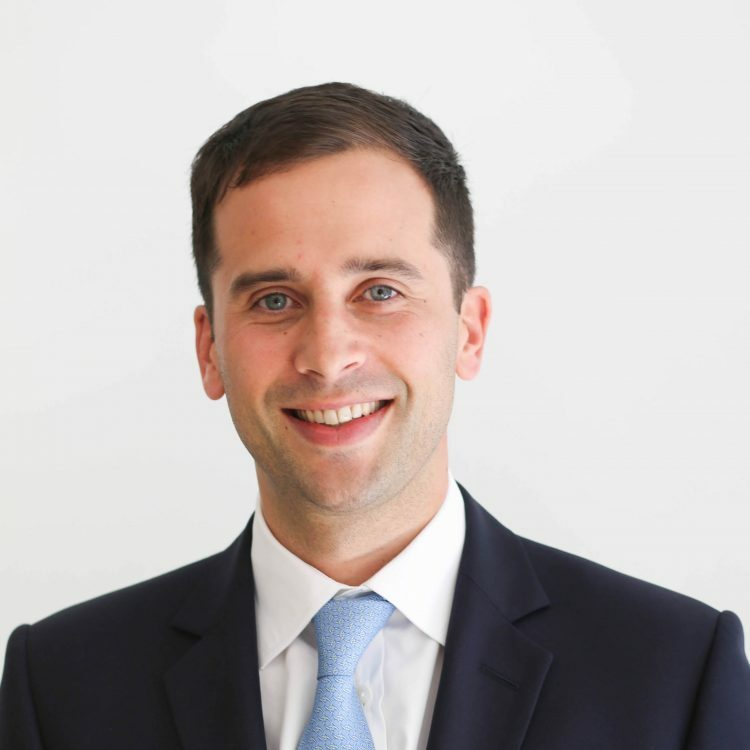 Dominic started his career as a sell-side equity analyst for Numis Securities in London where he was a Director within a highly rated team. More recently he founded and led the IPO of a NEX listed investment vehicle. 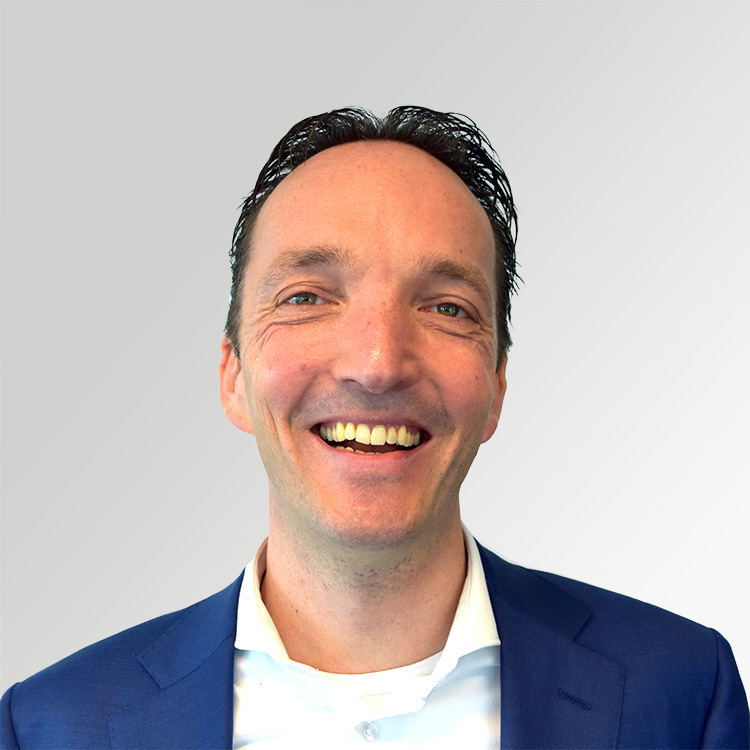 Maarten is Country Manager and commercial responsabele for Caple in The Netherlands. He has 15 years banking experience in the SME and Corporate Clients market, the last years in the role as Senior Relationship manager. He has also been active with innovative projects for alternative funding in the corporate lending market. Tony is Head of Finance at Caple. 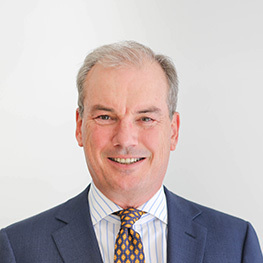 Tony started his career at KPMG and afterwards worked for a predecessor of Crowe Horwath Foederer as an auditor and also a compiler of annual reports for 6 years. 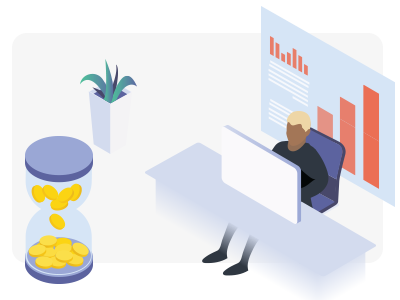 After his roles in accountancy he moved in house, spending 7 years as a Finance Manager for AmsterdamGold.com. Gurdeep is a Credit Officer for Caple in the UK. 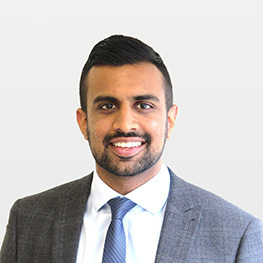 Before joining Caple Gurdeep worked in the leveraged finance team at Allied Irish Bank. Gurdeep has achieved Level 1 CFA. Harry is a Credit Officer for Caple in the UK. 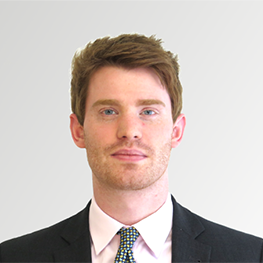 He previously worked in the corporate lending and debt advisory team of a UK-based challenger bank. 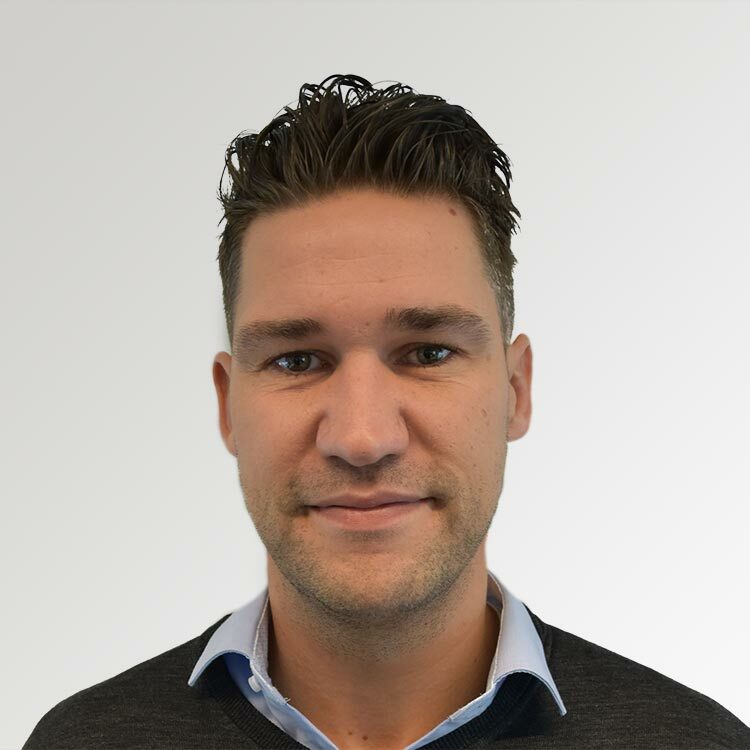 Sander is Credit Officer for Caple in the Netherlands. 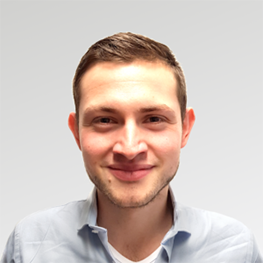 Sander started his carrier at Atradius from which he, after 9 years, moved on to the Rabobank. At the Rabobank Sander worked for 9 years as a Senior Financing-specialist. Tom is monitoring officer for Caple. He has made a career in finance and compliance functions. Having started in telecom, Tom subsequently moved on to financial reporting in asset management. Subsequently, Tom has been employed for a number of years with direct lenders in various capacities within finance. Bob is Lead Developer of the IT team at Caple. 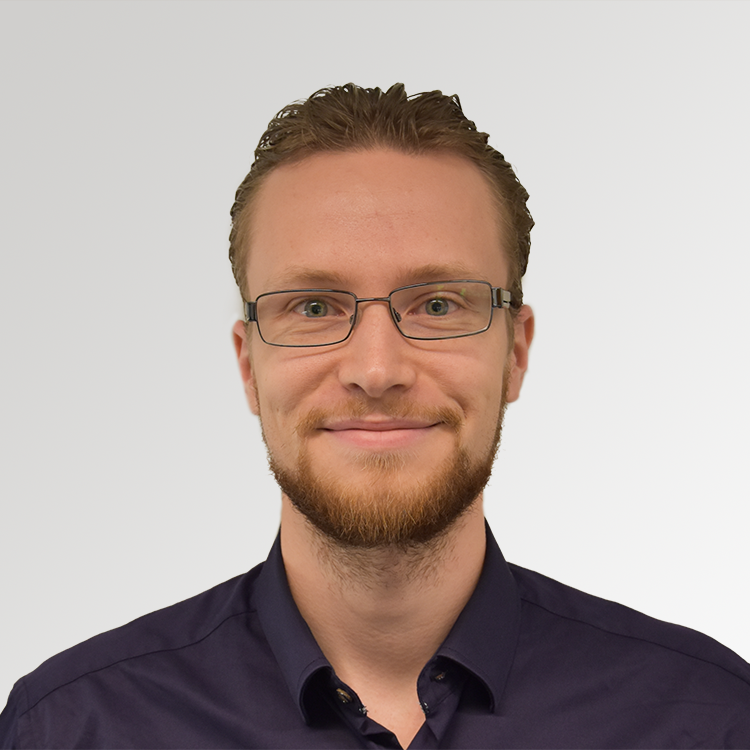 Bob has experience as software architect, scrum master and team lead at several financial institutions including ING, PGB and BeFrank. Thomas is part of the IT team at Caple. 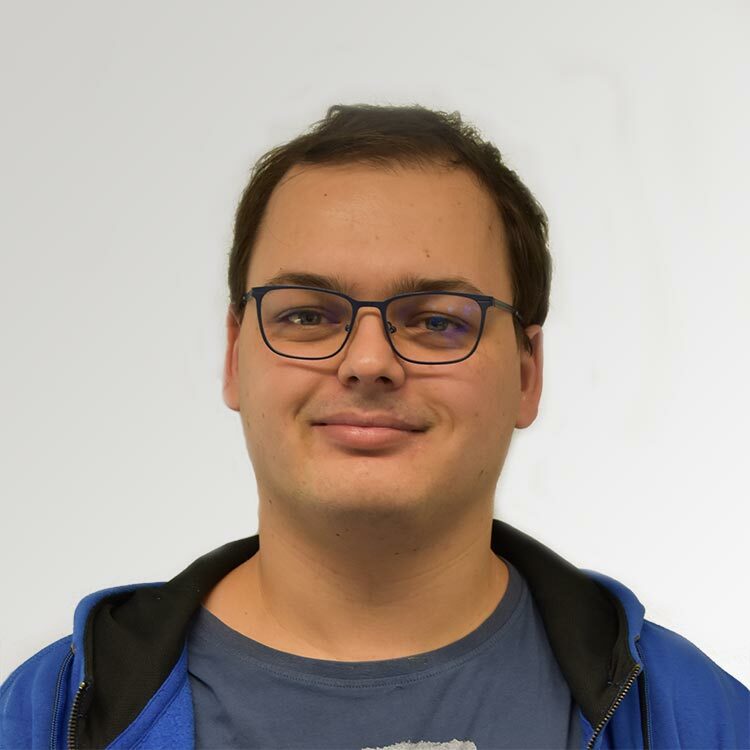 Thomas has experience as a DevOps Engineer at the ING bank. Anna is a member of the IT development team at Caple. 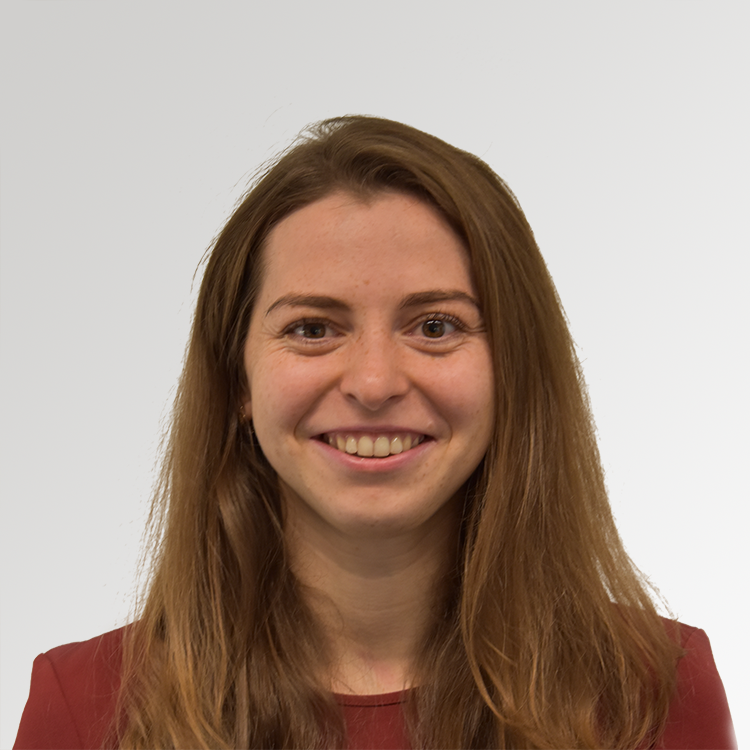 Before joining us, Anna worked as an IT Engineer in the largest IT company in Belarus; EPAM Systems Inc. Anna has experience as an IT specialist focussed on processing of travel and E-commerce operations. Eric is part of the IT development team at Caple. 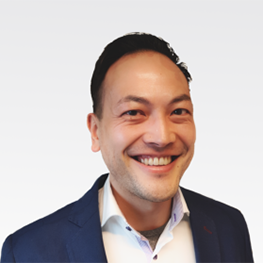 Before Eric joined Caple, he was an engineer at BproCare where he was responsible for the digitalisation and automation of communication in healthcare. Caple will provide you with long-term growth credit that exactly fits your needs. Credit is based on an in-depth funding proposal prepared by your Financial Advisor, our Partner. This includes an analysis of your business, your strategy and your expected cash flows. It is assessed with our expertise and the experience of BNP Paribas Asset Management. No security or personal guarantees are needed and we offer terms between five to eight years. Pricing is fair and transparent, no commissions or hidden charges. You pay a fixed interest rate and separately the costs charged by your Financial Advisor. 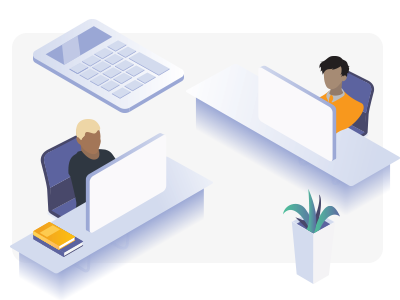 The unsecured loans provided through Caple do not require any security, collateral or pledges based on assets of the borrowing entity or of the owners of the company. We do not request any personal guarantees. The loans are intended to complement secured loans or facilities from high street banks and other lenders. Loan sizes range between £0.5m and £5m.